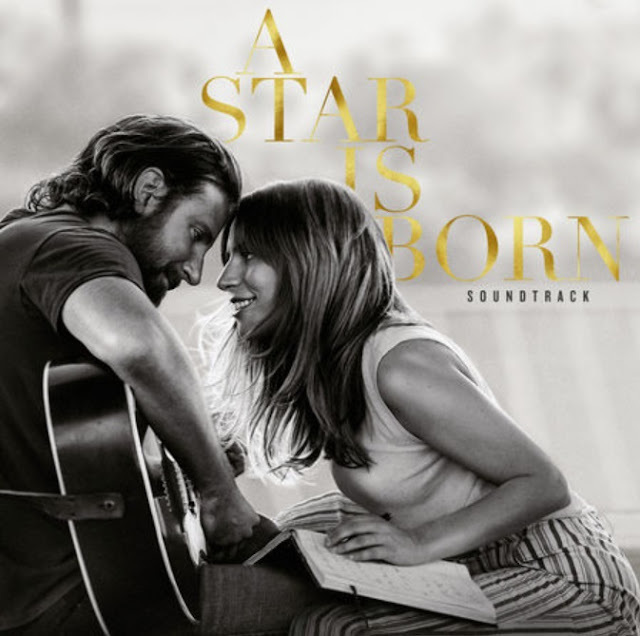 A Star Is Born Soundtrack, starring Bradley Cooper and Lady Gaga, has debuted straight in at No. 1 on UK's Albums Chart. Congratulations! Debuting at No. 2 we have Twenty One Pilots' Trench and dropping to No. 3 we have Rod Stewart's Blood Red Roses! A banda sonora do filme A Star Is Born, com Bradley Cooper e Lady Gaga, entra diretamente para o #1 da tabela de álbuns mais vendidos no Reino Unido! Parabéns! A entrar no #2 temos Trench dos Twenty One Pilots e a descer para o #3 temos Blood Red Roses de Rod Stewart!